“Think before you speak”, the years old adage goes perfectly well when we gather together for special ceremonies like- marriages or engagement. When called on stage as bride, groom or best man, you’ve to be very careful with your words. After all, there are hundreds of eyes on you. At this point of time, if you are not well-versed with your spoken skills, it may result in shamefulness. But worry not; we won’t let you embarrass at any point. With our professional online speech builder, we would be standing beside you with creatively written speeches to address your guests and loved ones. We make your story telling experience phenomenal. Our experienced wedding speech writers help you speak like pros amid your hundreds of guests. 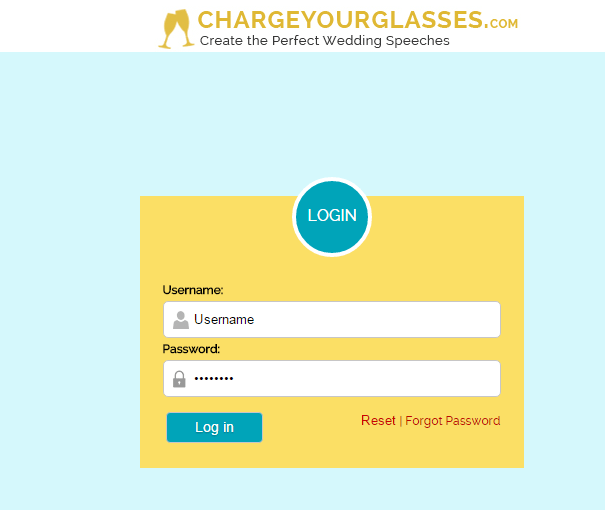 How wedding speech generator tool works? Using our online speech services is as easy as it sounds. You just need to spend a few minutes with us and describe the themes and topics, or you can also send us the raw speech and we will spice it up with our flavor of creativity and uniqueness. We’ll customize it professionally without lacking its crux. As soon as you deliver us the required details, you will get your wedding speech right away. Just get its hard copy and rehearse it properly to make it sound and feel like you on that special day.